Bowie’s fascination with personae extended to their termination. As with Ziggy, torn apart, the album’s story goes, by his fans on stage, his characters’ deaths were inevitable culminations of their relationship to their audience, messianic sacrifices, symbolic deaths in doomed universes, an acknowledgement that the characters were no longer his anyway, that their purpose was too great for one man’s living. He discarded and assumed masks with such impatience, embraced and alienated audiences, that his death last year, immediately after the release of Blackstar (2016), seemed familiar yet incredible. His fans, his music, had rehearsed his disappearance many times; only its finality was new. Unlike ‘Lazarus’, the title of his requiem for himself on Blackstar, this time he’ll not be back. So here is a pamphlet of 18 poems “inspired by” one of the greatest musicians of the 20th century, crowdfunded and published by The Rialto. The list of assembled contributors is exciting in itself. 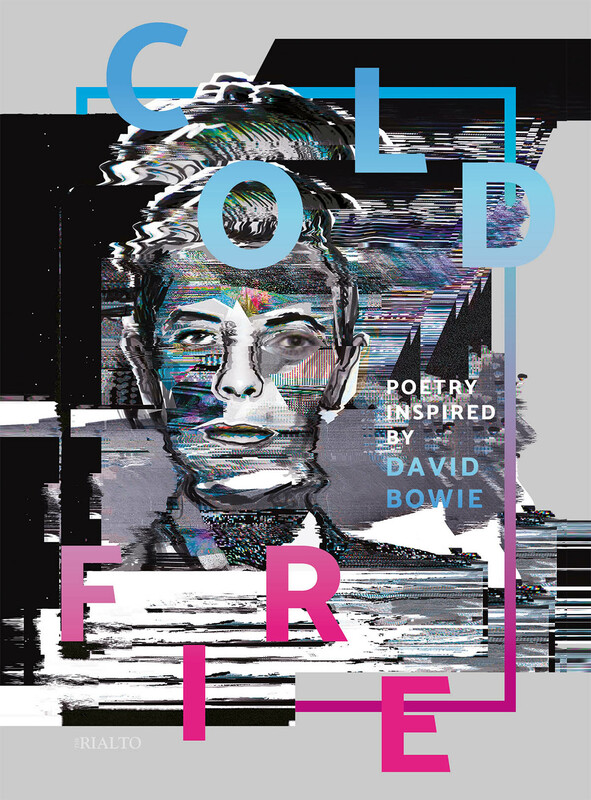 Each poem engages with an album from an abridged discography, from his first (David Bowie (1969)) to his last. All the old favourites are there, including the full run from 1969 to 1983 (with The Man Who Sold the World featuring twice) plus a few selections thereafter. (Remarkably, it would seem no one was inspired by, for instance, Tonight or Buddha of Suburbia.) 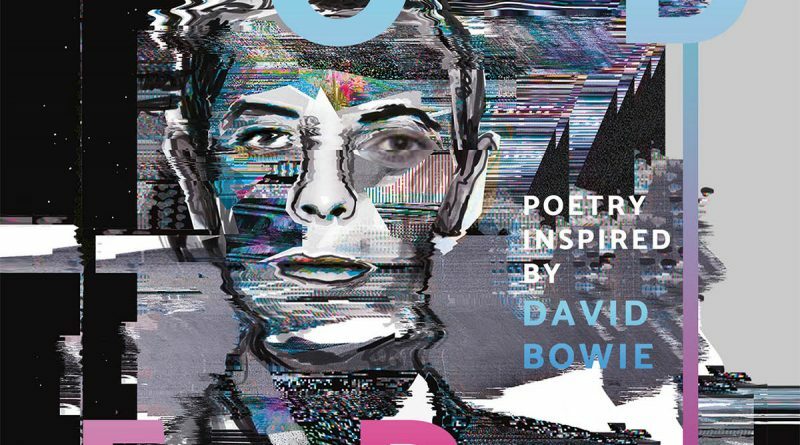 Although each poem is different, this inspiration tends to take one of two forms: either the poems imaginatively place themselves in Bowie’s universe, attempting a recreation or engagement with a Bowie or a Bowie-like figure, or they show the music’s place in the soundtrack to life. Either the poem is up on stage, caught up in the magic, or it is sat in the stalls, reflecting on what this magic meant. Whilst substituting Bowie’s “serious moonlight” with “mediocre” might seem a sly judgement on his abandonment of the avant garde, there is real sensitivity and generosity in how the poem takes up Let’s Dance’s underlying pessimism, with Bowie’s translation of his habitual apocalypticism into a command to dance. 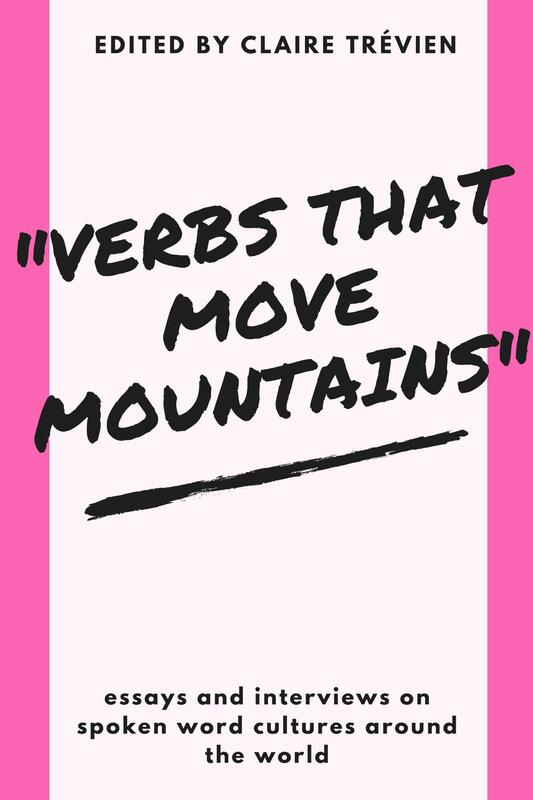 The poem responds to the music in a way that energises both. Williams’ poem is sensitive enough that we appreciate Let’s Dance anew. Similar, equally entertaining responses are given by Kirsten Irving, Dai George, Rishi Dastidar, Francine Elena and Jane Yeh, amongst others, taking up the aesthetic and ideas of their allocated album, and portraying or ventriloquising a Bowie figure (if not the man himself). The Bowie-esque in these poems seems to have arisen from an irresistible desire to put on the mask. We’re told in the Introduction to the pamphlet that it came about, appropriately, from a David Bowie poetry and karaoke night, with costume “encouraged”. Bowie is so suitable for karaoke because he was always at it himself. He never only sings, but performs: the alien rockstar messiah; the ‘translucent white’ soul singer; the gaunt aristocratic occultist; the “incurably ill” DJ who ‘is what he plays’. It seems so possible that we too can paint on Aladdin Sane’s flash, and wrap Bowies around ourselves. Besides the karaoke, we have responses to Bowie, or discussions of Bowie, or memories of what Bowie meant at a time: Melissa Lee-Houghton has Bowie as the soundtrack for “the unstable amongst us”; Simon Barraclough remembers and reenacts listening to Bowie’s narration of Peter and the Wolf “in music class/or was it story time at the end of the day?”; Niall O’Sullivan ruminates on a relationship through (the chronically under-appreciated) 1. Outside, via its appearances in Lost Highway and Se7en; Amy Key and Luke Kennard work on text around Bowie, making erasures and anagrams from a review and a track listing respectively, a response appropriate for an artist who wrote many of his lyrics through Burroughsian cut-ups. These are all, I suppose, poets working to their own strengths, and it’s entertaining how varied they all are. This invocation of the traditions of requiem and elegy underlines the intent of the pamphlet, but also its main constraint. As Carol Ann Duffy has demonstrated of late, it is difficult for occasional verse, or poetry written to a task, to be good, to escape its occasion. 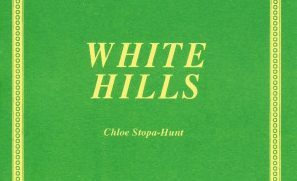 Many of the poems here are entertaining performances in their author’s usual mode – able acts of evocation – rather than challenging poems in their own right; those familiar with the contributors’ work will see some of these poems as exercises in ideas that have worked better elsewhere. But, as Canfield’s poem notes, perhaps the biggest difficulty to those poets writing about Bowie after his death is that he got there first, that he had been working on it for years. He is a perfect and an impossible subject for such a pamphlet, because he was always his art’s favourite subject. Even so, there are few places where you’ll find such an impressive range of writers addressing such a rich subject.